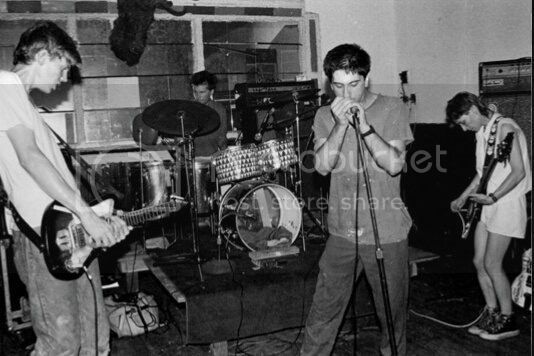 Sonic Youth Gossip - new old pic? what song? new old pic? what song? what song are they playing? i think that pic it's from 83 taken by Catherine Ceresole...it's hard to know, from 81 to 83 Lee officially sang in "i dreamed i dream"...maybe it's a noisy cover of grateful dead lol ! ya. what are these theories? Blooze Blurr? I Dreamed I Dream?? Cold Gin?!?!?! ?